No Dig Equipment is a leading manufacturer and supplier of a wide range of Towing Socks, Towing Heads or Duct Pullers for pipe to suite most applications in the Horizontal Directional Drilling (HDD) industry. 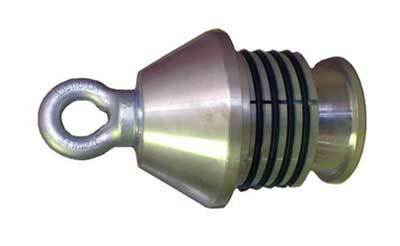 Towing Heads and Cable Socks are also very popular tool for installing Fiber Optic Cables (NBN). Towing Head (also known as an duct puller) is a device that attaches to the end of a piece of plastic pipe to allow it to be pulled. 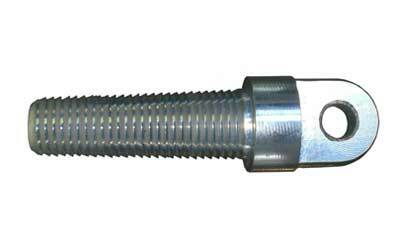 It is operated by inserting it into the pipe and turning the eyebolt. The turning action draws a cone into the toothed segments which are forced into the wall of the pipe. The harder the eye is pulled the harder the pipe is gripped (to ensure the grip is tight enough to pull the pipe). 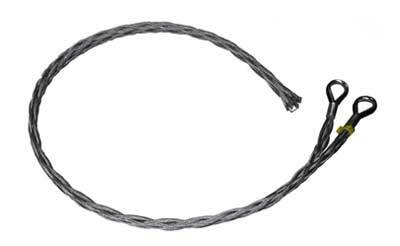 Our manufactured Towing Heads, Duct Pullers and Towing Socks are made of the highest quality materials including high tensile steel jaws to ensure continued performance in the toughest conditions. A range of standard cable socks are available for common underground cable sizes for single LV and multiple HV cables. Custom sizes can be manufactured on request.